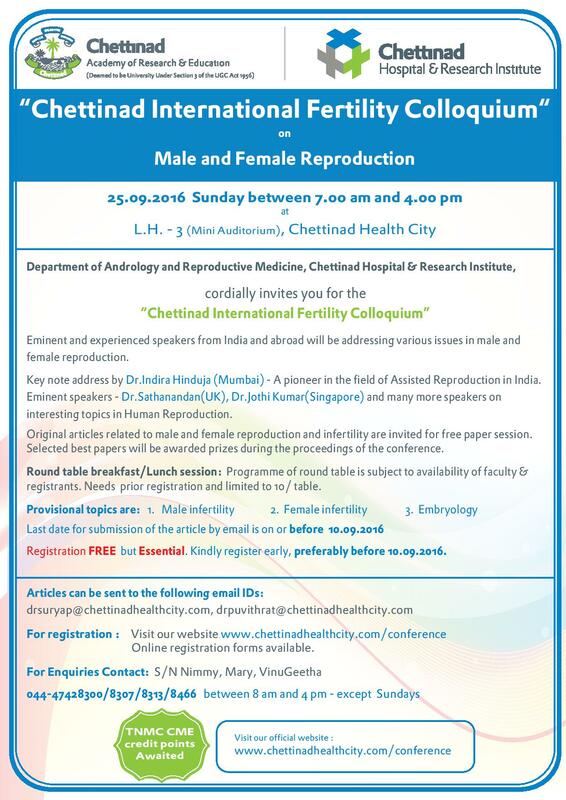 1st announcement of " Chet Int Ferti Col 2016"
Eminent and experienced speakers from India and abroad will be addressing various issues in male and female reproduction. Key note address by Dr.Indira Hinduja (Mumbai) - A pioneer in the field of Assisted Reproduction in India. 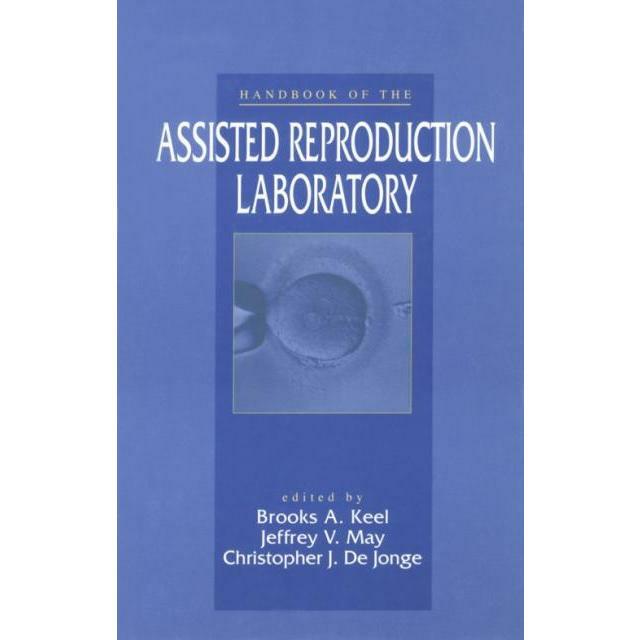 Dr.Jothi Kumar(Singapore) and many more speakers on interesting topics in Human Reproduction. Original articles related to male and female reproduction and infertility are invited for free paper session. Selected best papers will be awarded prizes during the proceedings of the conference. Round table breakfast/Lunch session: Programme of round table is subject to availability of faculty & registrants. Needs prior registration and limited to 10/ table. Last date for submission of the article by email is on or before 10.09.2016 Registration FREE but Essential. Kindly register early, preferably before 10.09.2016. For registration : Visit our website www.chettinadhealthcity.com/conference Online registration forms available.